I bought a cheap import just to see if I was safe to drive the day after drinking. Then I gave the subject more thought and realised how important it is to be sure that the reading is accurate and I do not feel safe trusting my driving future to a cheap product. 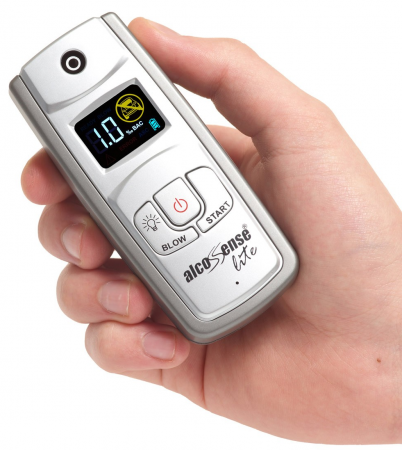 Hence I took Which's advice and bought the AlcoSense Lite.I am sure that what the police use is accurate and I want to make sure my product is as good as theirs, with a recommendation from Which I can be sure it is.